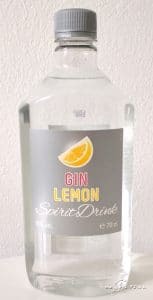 Cordial Gins could also fairly be referred to as gin liqueurs. 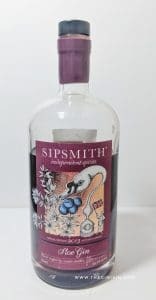 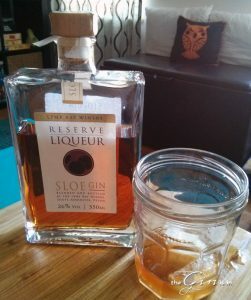 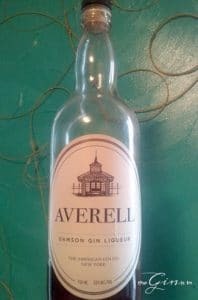 This category is inclusive of Sloe Gins, Damson Gins, and other sweetened gin liqueurs and gin products. 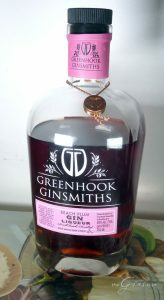 A Cordial Gin is generally 30% ABV or lower and will have additional sweetening added after distillation.